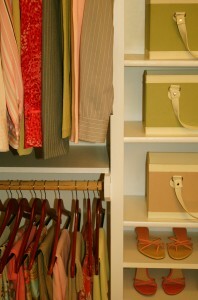 Installing closet organizers in your Franklin, IN, home can make your life so much easier. Imagine knowing where your belongings are and being able to locate them instantly. Envision a morning that doesn’t include wrestling with your closet to find that important accessory, or a weekend that is not filled with arguments with your kids to put away their things. You can make these dreams a reality when you allow 31-W Insulation to install closet organizers in your home. Having a dedicated place for your belongings will make it easier to keep your home clean and organized and put an end to daily battles. 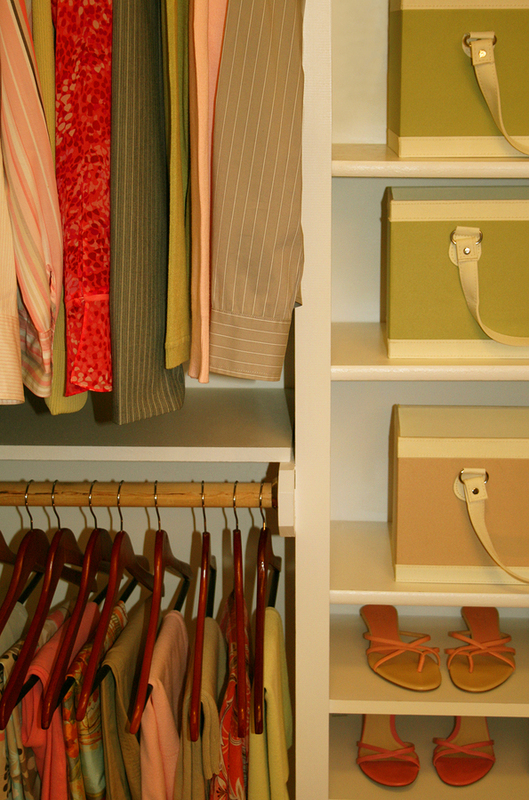 Additionally, you can be sure that your new closet organizers will stand the test of time. We only use the finest, most durable closet components manufactured by world renowned home organization products manufacturer, ClosetMaid. And, our closet components are available in a wide range of options including wood/laminate and metal, and in an assortment of colors and finishes. This means that the interior of your new closet will seamlessly complement your home’s decor. Contact 31-W Insulation today and find out how you and your family can benefit from having closet organizers installed in your Franklin, Indiana, home. And don’t forget to ask about our other services, which include the installation of marble fireplace surrounds, gutters, shower enclosures, and more.